DETROIT -- Ford is calling back 230,000 vehicles equipped with 1.6-litre GTDI engines because a lack of coolant circulation can cause the engines to overheat, cracking the cylinder head. That could result in an oil leak that could ignite a fire. Ford said it’s aware of 29 reports of fires in the United States and Canada; no injuries have been reported. 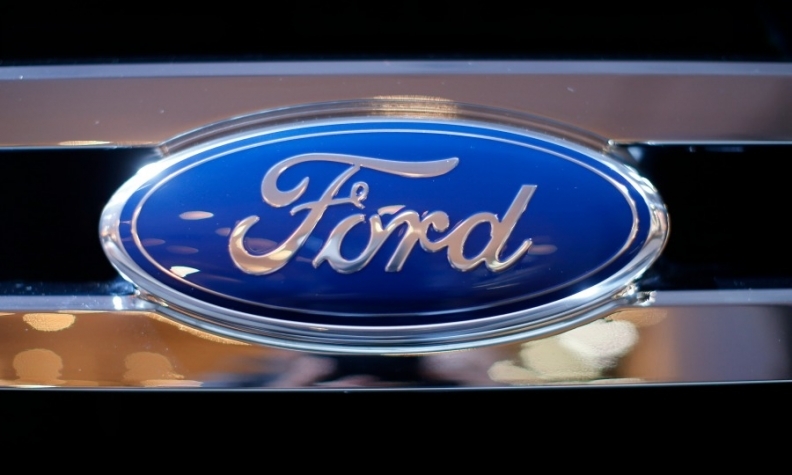 Ford Motor Co. said it will take a US $295 million hit to its first-quarter earnings from two recalls in North America announced Wednesday, one involving engines that could catch fire and the other involving a persistent door latch problem. Ford CFO Bob Shanks last week alluded to a higher-than-expected warranty cost that will impact Ford’s first quarter earnings. In a filing with the Securities and Exchange Commission, Ford said the US $295 million charge would be absorbed mainly by its North America and Europe business units and would be included in first-quarter results.